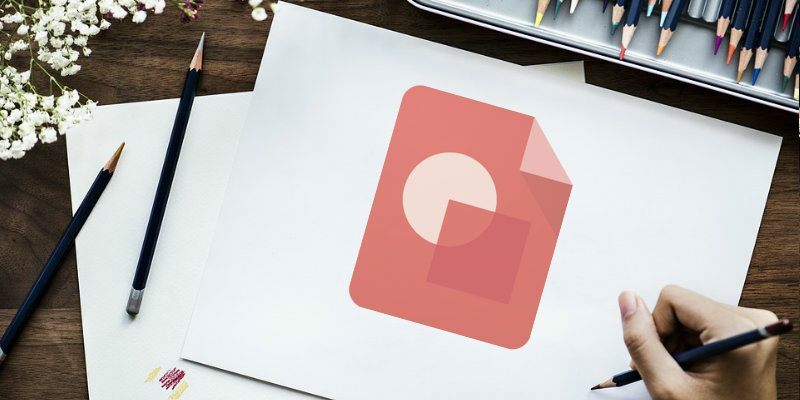 Google Drawings isn’t as popular as Google Docs, Presentation, Form and Spreadsheet, but it’s packed with creative uses you’re probably missing out on. 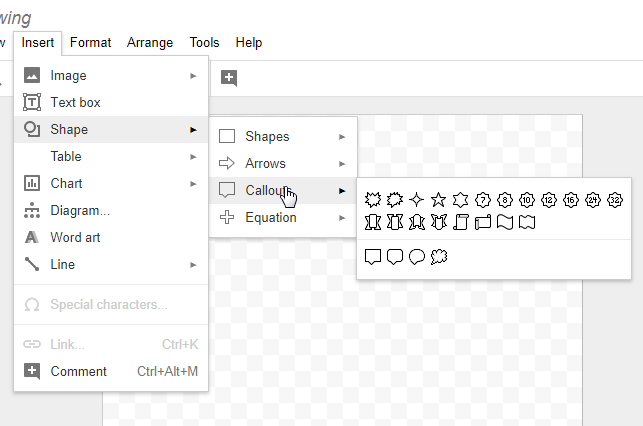 Google Drawings is a free, web-based tool for creating and editing images. 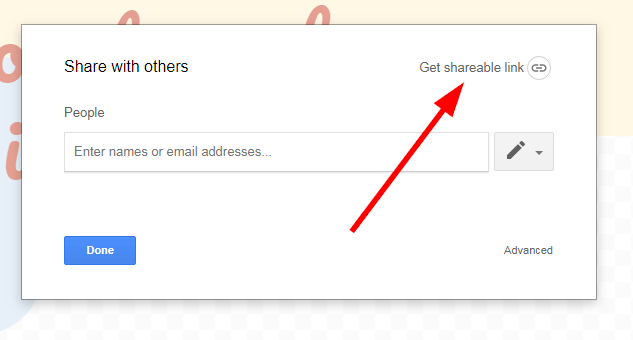 Anyone you share links with can edit your content on Google Drawings, so users can collaborate in real-time on the tool. 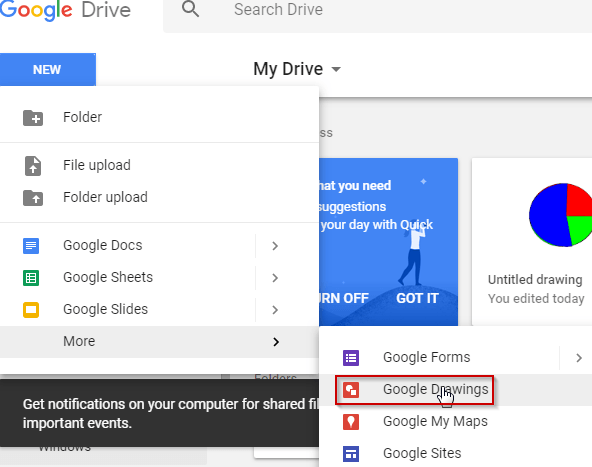 If you have not been using Google Drawings, here are some creative things you can do with it. This underused Google tool can be used to make infographics. 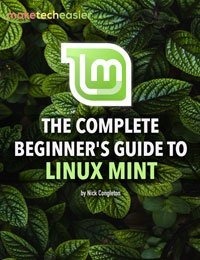 Here’s how to do it. 1. Get the data you intend to use (i.e., do your research and gather the information you want to put into an infographic). 2. Go to Google Drive and click on the blue “NEW” button on the top-left of the page. 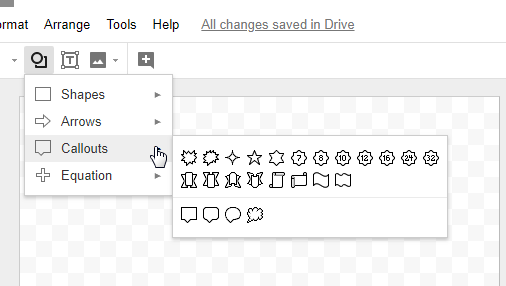 Go to the “More” option on the dropdown and click on Google Drawings. Look in the screenshot below to see this step illustrated. 3. You can resize the canvas by pulling on the bottom-right corner. 4. 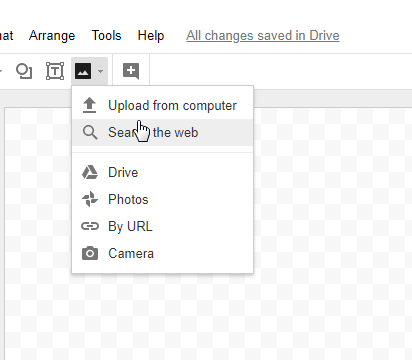 You can add images, shapes, and texts from your Drive, or get free images and upload them to your canvas. 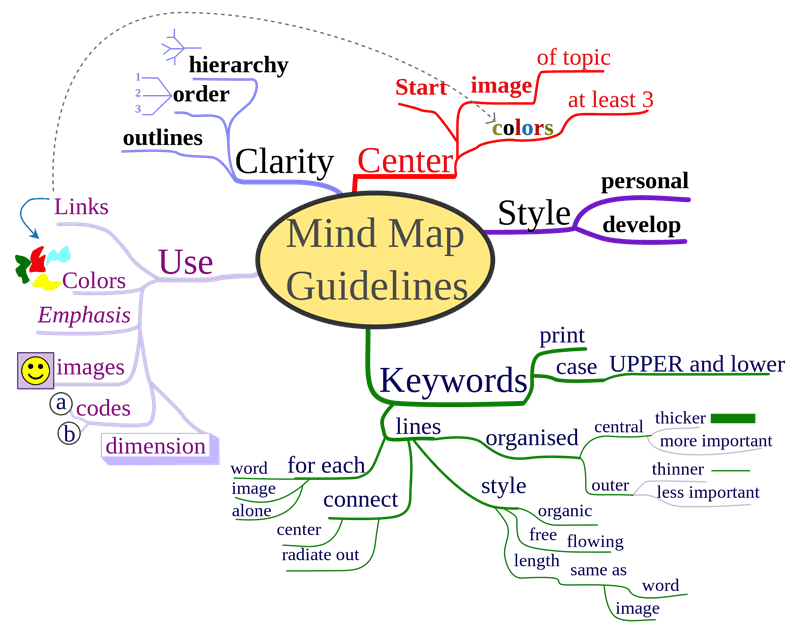 A graphic organizer, such as the entity-relationship chart, concept map, or mind maps, allows you to represent your information visually. 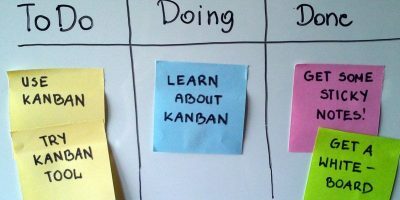 These organizers represent information in different ways which include, but aren’t limited to, the following. The entity-representation chart: Graphically represent the relationship between concepts, people, events, objects, or places. Concept map: Uses diagrams to represent the relationships between different concepts. 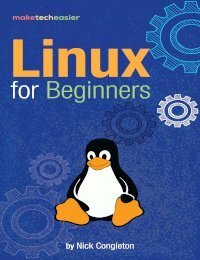 It can be used to give structure to ideas and simplify instructions. Have you ever been lost while trying to follow steps or instructions, even when they come with images? With annotations, you’ll understand what an image depicts. 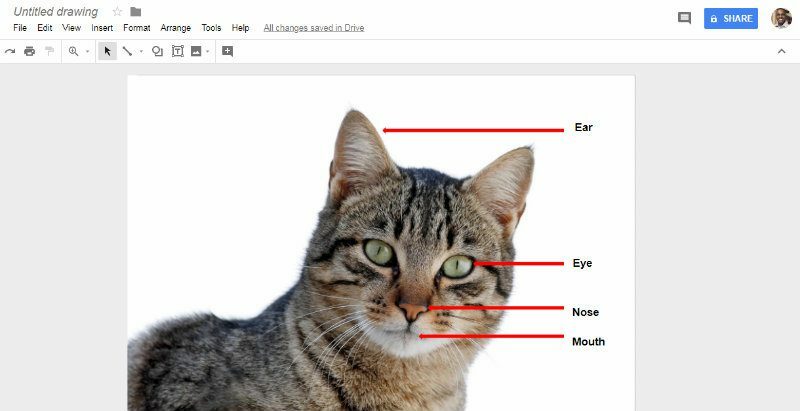 Google Drawings has a variety of tools that make annotating an image easy. 1. 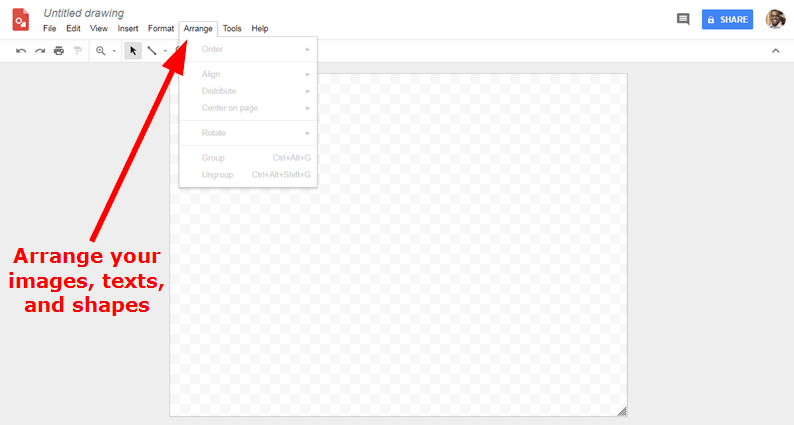 You can upload an image to the blank sheet directly or take a screenshot with the Print Screen key. 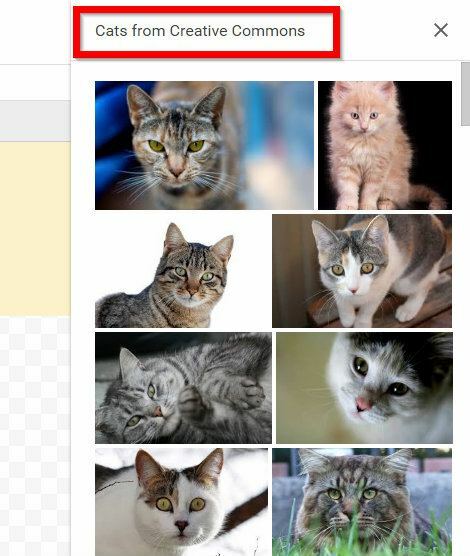 You can also add images from Google images directly. Just make sure it’s an image you have the license to use. 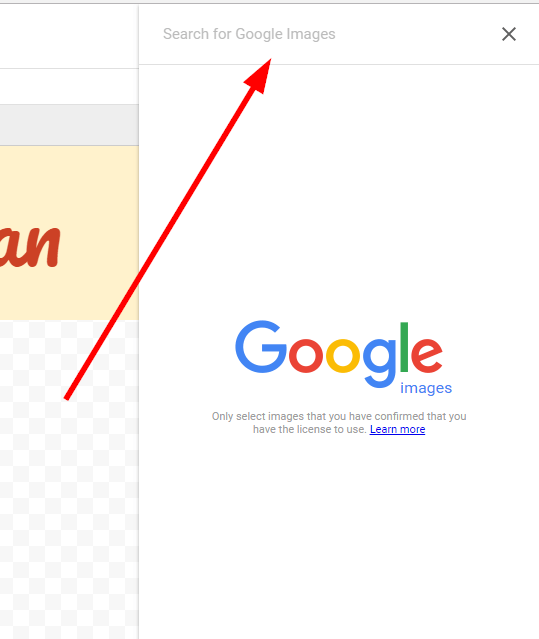 To add an image from Google Images follow these steps. 2. You’ll get a Google search box. 4. You can stay safe by manually downloading or importing images from free image sources. 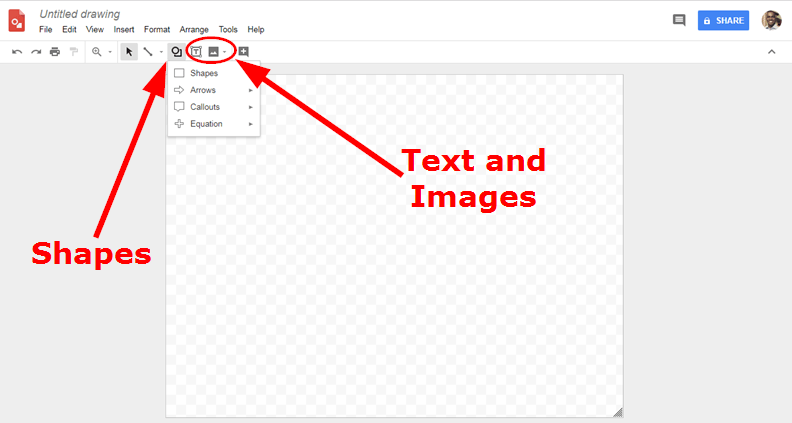 Once you’ve added the image, you can edit it in Google Drawings. 5. I then annotated the image using arrows and text boxes. 6. You can download the annotated images by going to “File -> Download as -> Choose image format” as shown in the screenshot below. Comic strips are created when you add speech and/or thought bubbles to your drawings. You can get these bubbles by going to the “Shape icon -> callouts,” then selecting the one you find appropriate. If you have a ready picture or drawing for the comic strip, upload it. 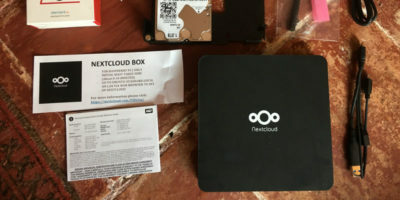 If you want to do it in real time, you can take a picture by following a few steps. Go to “Insert -> image -> camera” to use the camera of your tablet, laptop or other device. Then use speech or thought bubbles to depict what is being said. These days it’s quite common to have people homeschooled or study abroad while living in their country. 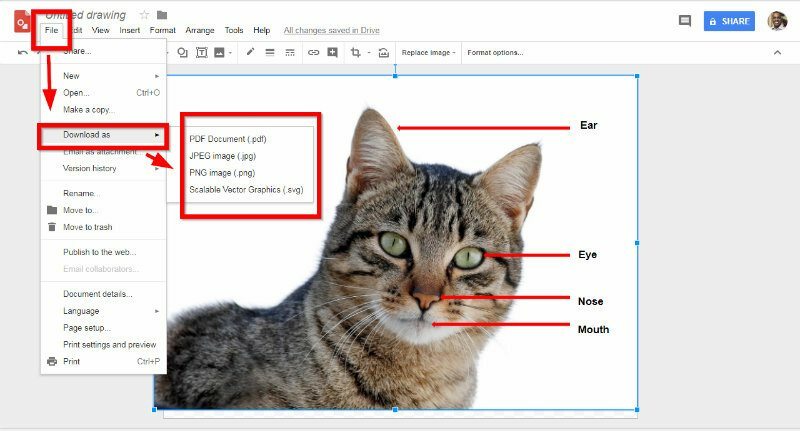 You can use Google Drawings as an interactive whiteboard and share with a group of people. To achieve this, create a drawing and make it shareable by clicking the blue share button at the top-right of the page. You’ll get the Shareable Link. 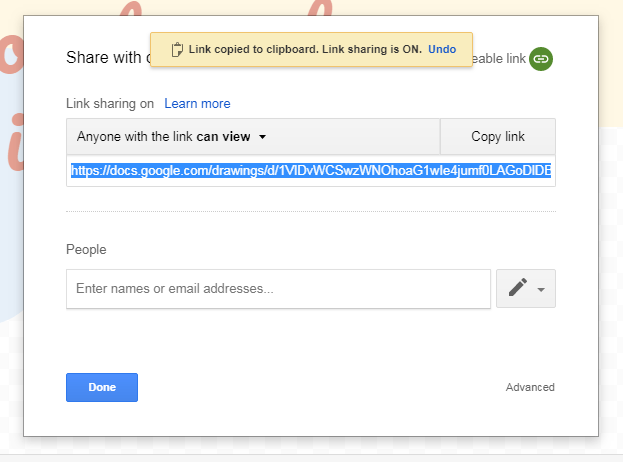 Change the Link sharing option to “Anyone with the link can edit,” and click the “Done” button. You can create timelines that contain information attached to different dates with Google Drawings. 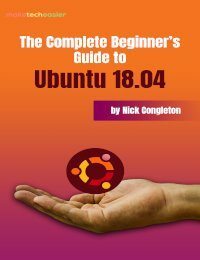 You can also add images that go with the information you already provided. This can be useful when you want to tell a story. Instead of having your information scattered, you can tell it with regards to the time it took place. 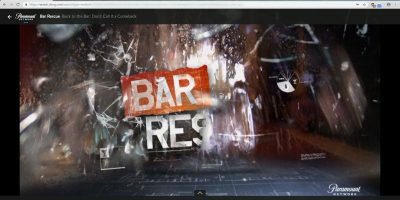 The recent need to have an “online presence” makes the use of web-based apps for the activities described above preferred to other apps that do it offline. Google Drawings can be used in the classroom to teach kids, which goes to show how easy it is to use.